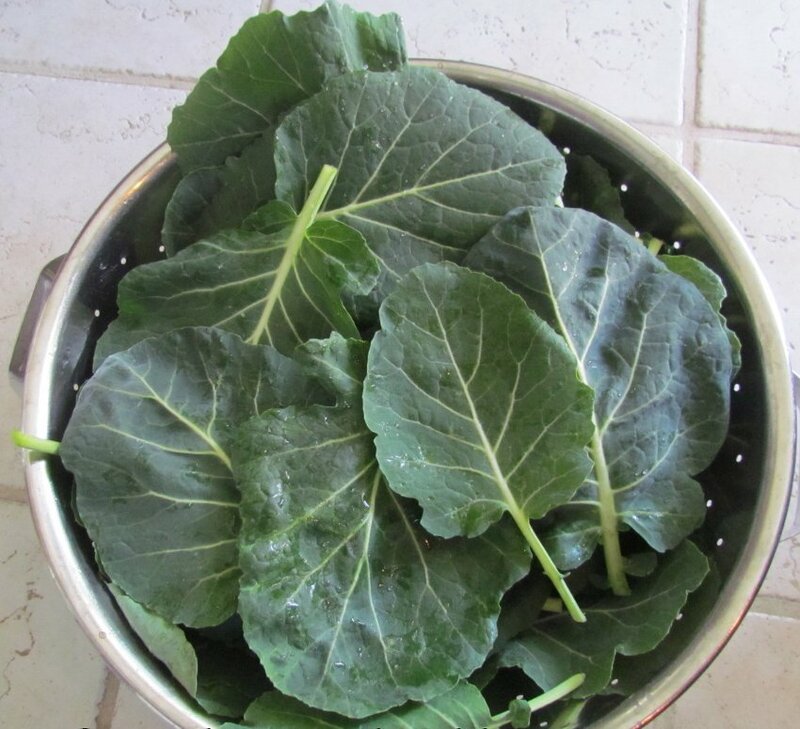 Collards are cold-hardy plants that are very common in the south. Collards are a type of kale but thrive in heat and can survive down to about 10°F. In the South, sow in late summer or early fall for winter and spring harvests. In colder climates, when the soil temperatures are between 50°F and 80°F, sow in late spring for fall harvest.